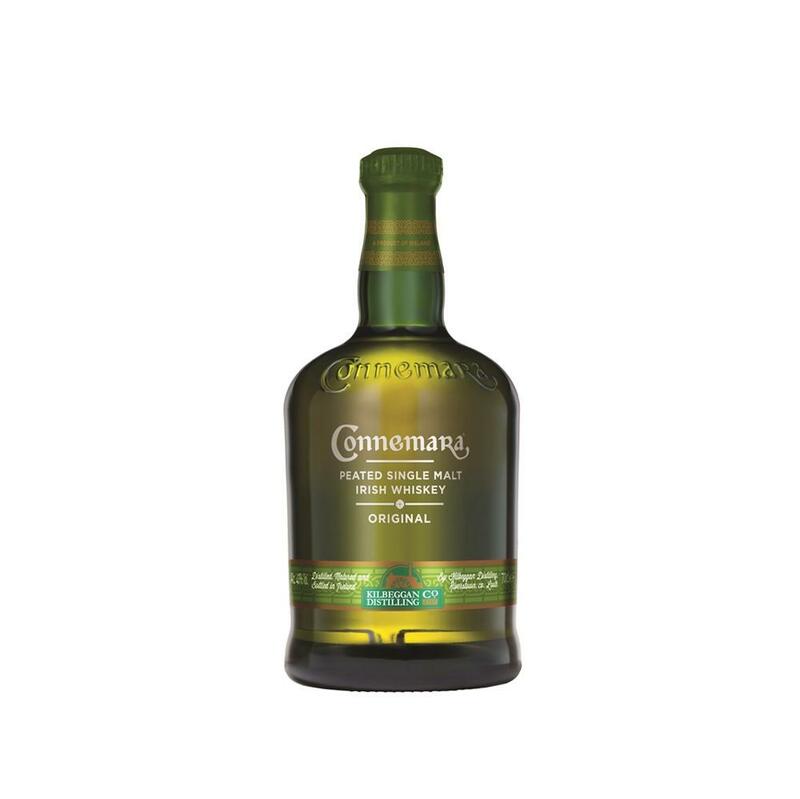 Connemara is a unique Irish single malt and is currently the only peated whiskey made in Ireland. Since it was released in the late 1990's. Connemara has a definite Irish character with some really nice sweet honey, creamy and fruity characters that help balance out the peat smoke.